Unlimited Connectivity App for Breathless Goes Live! 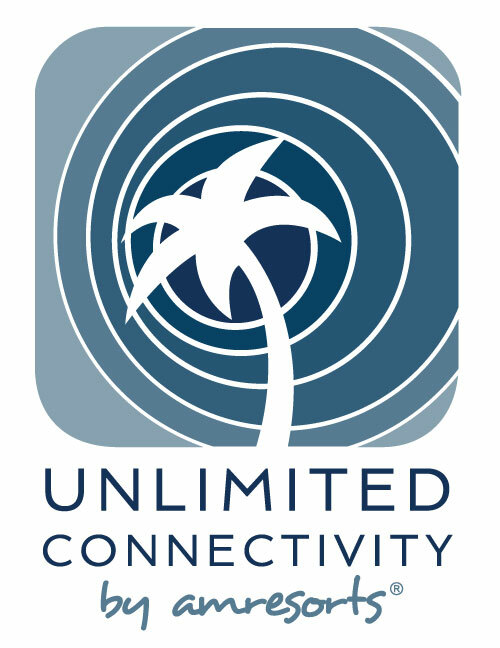 We are excited to announce that the free Breathless Resorts & Spas Unlimited Connectivity smartphone app is now available for iPhone and Android devices. With Unlimited Connectivity, you’ll never have to worry about being out of touch with friends and family. 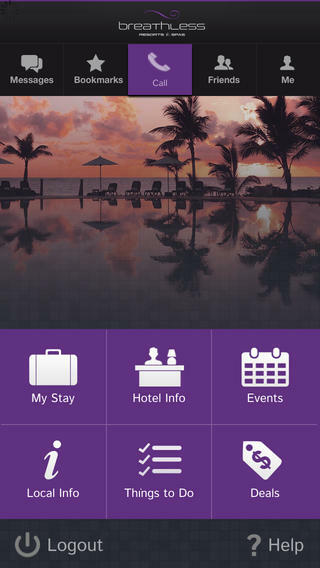 Download the free Breathless Resorts app today to stay connected while on vacation! Once downloaded, the Unlimited Connectivity app allows guests to easily receive calls, texts and emails over the hotel’s WiFi, make free local and international calls to the US and Canada and remotely access your room phone by registering it to your cell phone. You can directly contact our staff with questions or comments and book spa appointments, plan romantic dining, reserve excursions, act ivies and local attractions and make special requests with the touch of a button. Throughout your vacation, stay updated on the latest resort news, maps, restaurant times, menu offerings facility schedules and activities calendar. And if you love social media, Unlimited Connectivity will ensure you’re never out of the loop and able to share your favorite vacation moments as they happen! What are you waiting for? 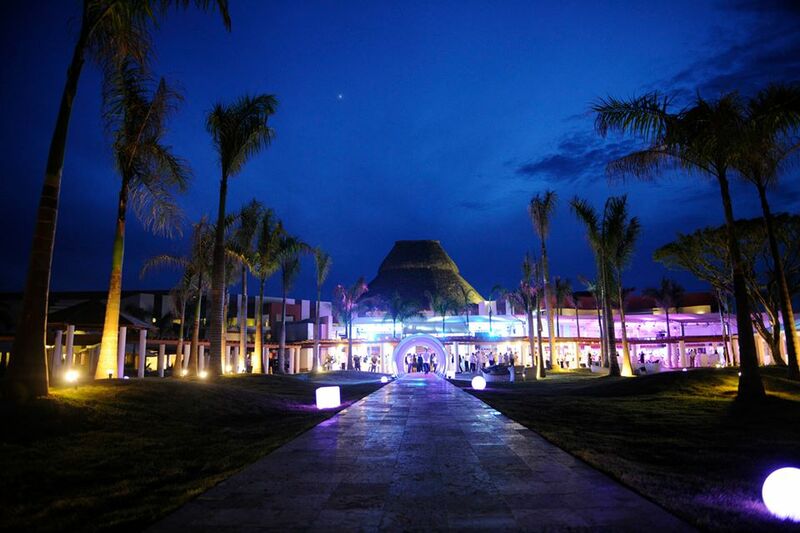 Book your dream vacation to Breathless Punta Cana today and Live Big! 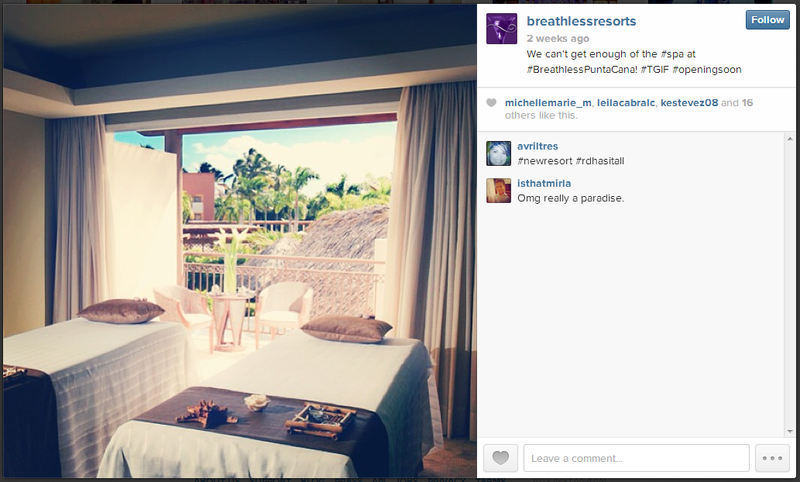 Breathless Punta Cana Is Now Open! We are bursting at the seams with excitement! 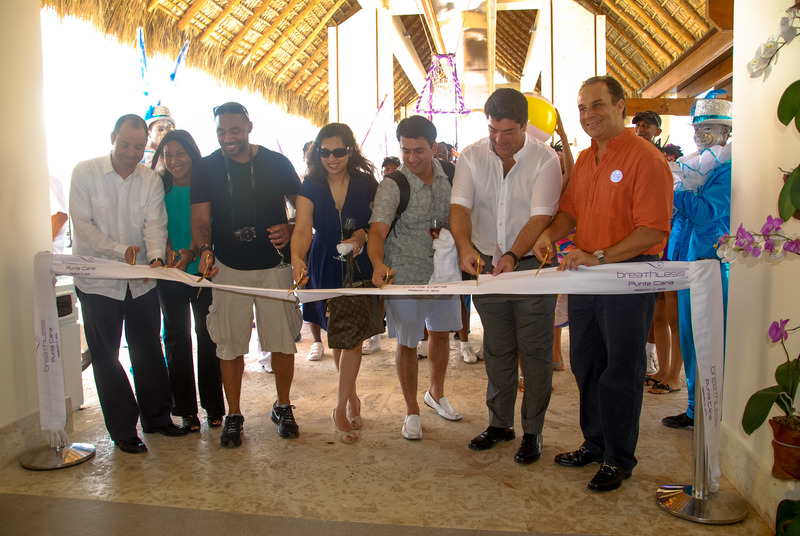 On Friday, Breathless Punta Cana Resort & Spa, the first Breathless Resort & Spa, officially opened its doors. Now, you can experience for yourself the unique Breathless experience that we’ve been blogging about for the last few months. This includes gourmet international dining venues, chic bars, a vibrant and social atmosphere, unparalleled live entertainment, a full fitness class calendar and our signature Unlimited-Luxury® amenities. To celebrate the grand opening, we held a ribbon cutting ceremony with the resort staff and our first guests, who we are so excited to host. We hope you will join us and see for yourself what makes Breathless Resorts & Spas exceptional! Pedicures and manicures – Everyone needs a nice mani-pedi once in a while! Book yours with the nail care experts at out spa. Seaweed skin treatments – After lying out in the sun all day, skin can become extremely dry and damaged. This rejuvenation therapy puts moisture right back into the skin, leaving you feeling fresh and healthy. Hydrotherapy circuit – This circuit consists of both thermal and sensory options for replenishing and rehydrating your skin. Rotate between our hot Jacuzzi and cold plunge for increased muscle and nerve stimulation. Full-body massages – What better way to make the stress melt away than a soothing massage! Our spa employees use their expertise along with ancient therapy techniques to bring your muscles to a state of total relaxation. 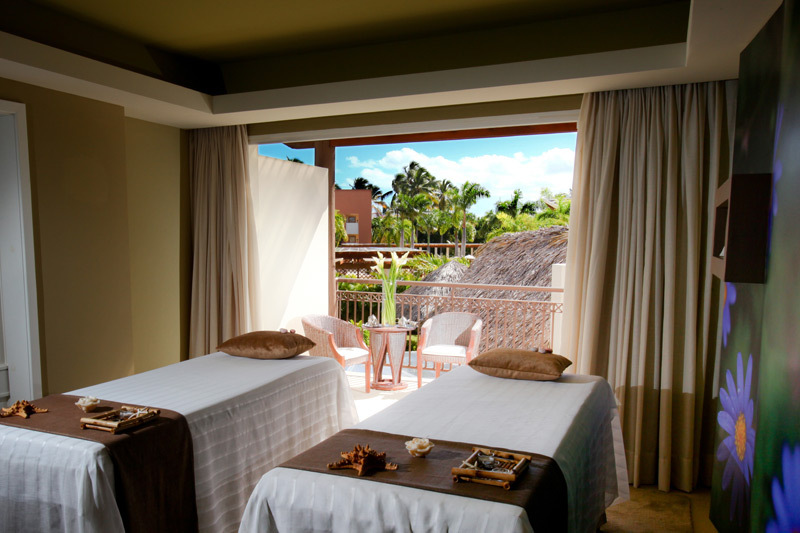 Want to experience the spa at Breathless Punta Cana for yourself? Book your stay today at www.breathlessresorts.com! And don’t for get to enter our #LiveBig Photo Contest on Facebook! 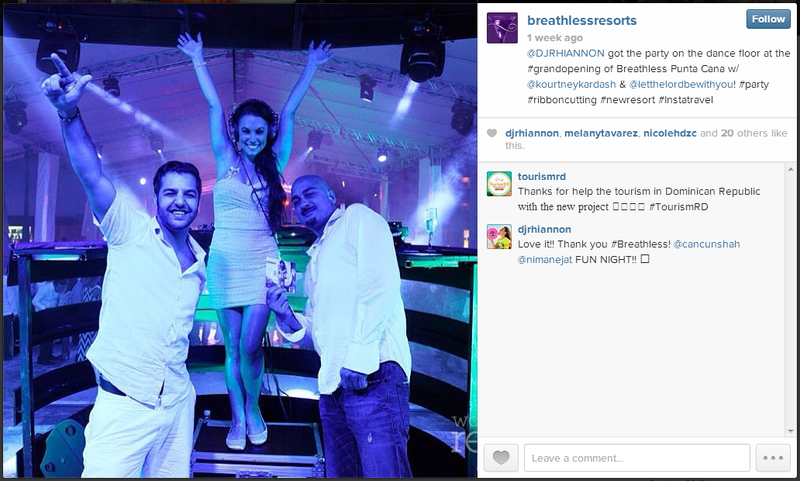 You can win a four night stay plus airfare to the brand new Breathless Resort & Spa! 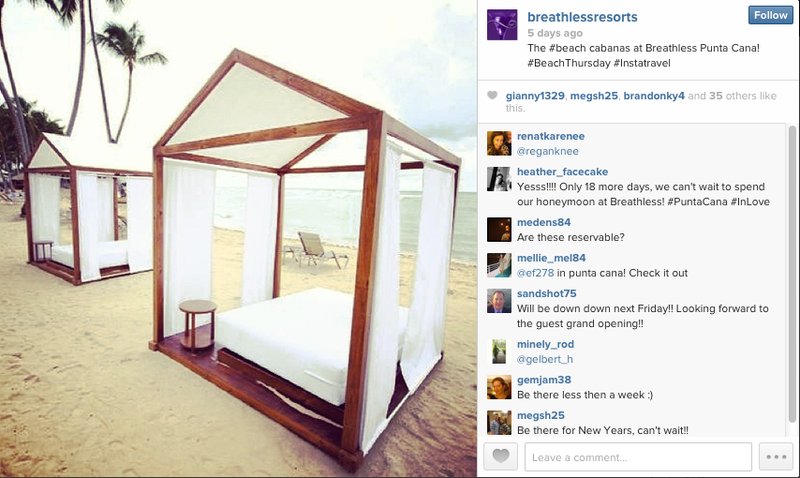 Two weeks ago, I found out I would be going to the Breathless Punta Cana Resort & Spa grand opening event. Having being directly involved in the marketing of this resort since the beginning, I couldn’t wait to see and experience the property for myself. And I wasn’t disappointed! The grand opening event was spectacular in every sense. Staged in the open-air plaza that will be the center of entertainment at the resort, this celebratory ceremony started the night out on the right foot. 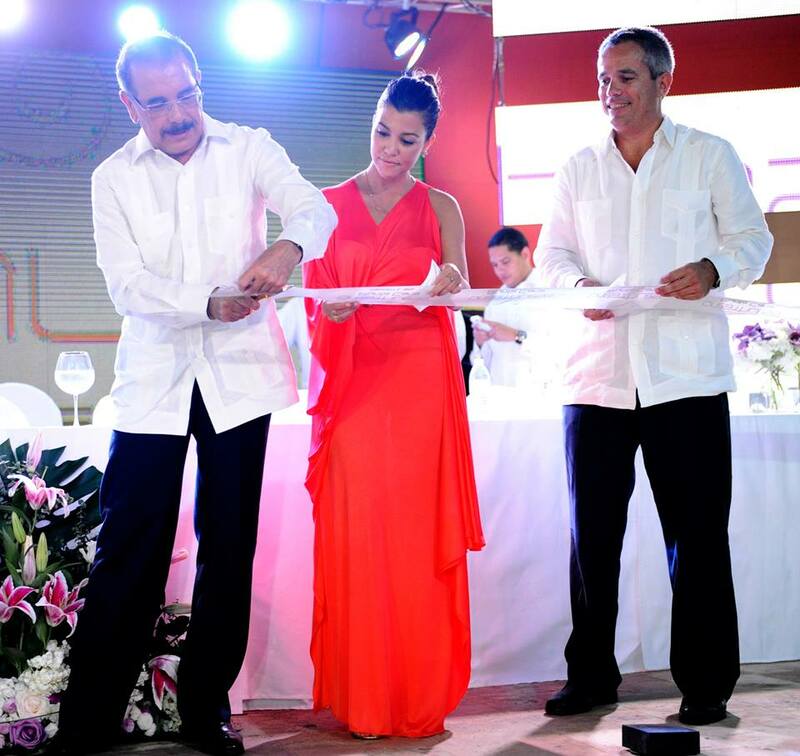 The event began on Saturday night, with the President of the Dominican Republic, Danilo Medina, presiding over the ribbon cutting ceremony along with diplomats from Spain and the Dominican Republic, Kourtney Kardashian and Scott Disick. 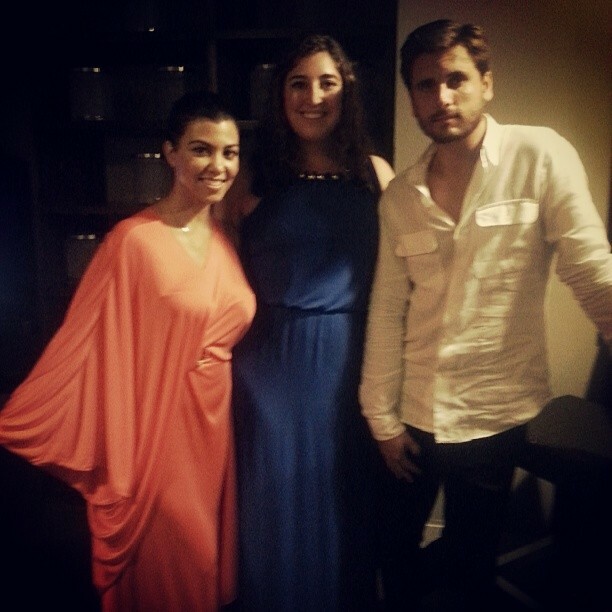 Kourtney gave a great speech and we were so honored to host her and Scott in one of our most luxurious oceanfront suites! The plaza was transformed almost immediately into a dance floor with bars, appetizer stations and waiters passing around hors d’oeuvres and champagne. Purple lighting and an electric atmosphere set the mood for dancing. Breathless Punta Cana’s live band and E team began the entertainment, performing hit songs and showcasing impressive dance moves and acrobatics. DJ Rhiannon was another highlight of the evening, spinning great beats that kept everyone on the dance floor until the early morning hours. 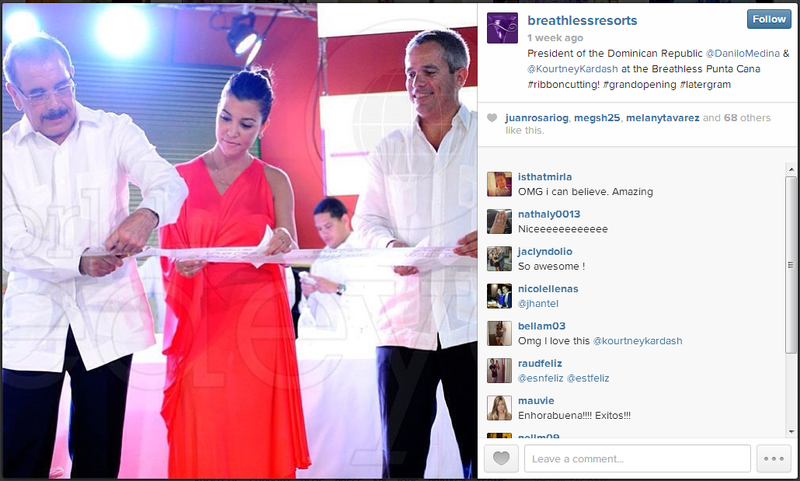 From my experience at the opening event, Breathless Punta Cana is going to be great! The entertainment is top-notch, the food is fantastic, the grounds are stunning and the rooms are spacious with gorgeous views.